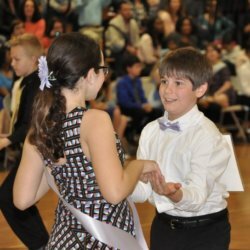 Our mission is to cultivate essential life skills in children through the practice of social dance. Our vision is to help create schools and communities where every child is connected, respected, and provided a safe environment in which to thrive. Our talented team infuses social dance with joy and compassion, inspiring our students to confidently approach new opportunities in school and for the rest of their lives. Your support directly impacts our program’s reach and the thousands of students we connect with each year. With your help we’re inspiring the next generation of driven, compassionate leaders. 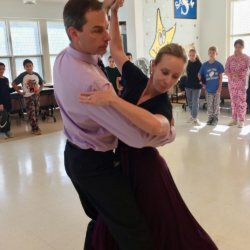 Dancing Classrooms Long Island is part of a global network of sites licensed to provide Pierre Dulaine’s Dancing Classrooms™ to their communities. The program was documented in the films Mad Hot Ballroom and Dancing in Jaffa and served as inspiration for Take the Lead. 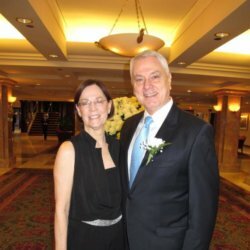 In 2007, CoDanceCo and American Ballroom Theater received a two-year Dana Foundation grant to bring the program to Long Island. Read more about our History.